Simplipayroll | The Simple Expert Solution for Your Payroll, Outsource Now – It's Hassle Free. If you’re running a small or medium sized owner-managed business, you’ve just found the payroll solution you’ve been looking for. In business for over 20 years, we’re true experts in looking after the Payroll Systems for small and medium sized owner-managed businesses. We undertake all the background hassle and paperwork so this actually free’s up your time to grow and financially manage the main challenges in your business. Thus helping you to concentrate on what you do best, making more money. To help you manage your cash-flow, you pay us monthly, at a very competitive cost. You get unlimited support for FREE. That means unlimited e-mails, unlimited phone calls and unlimited meetings are all included in your low monthly fee, subject to our fair use policy. 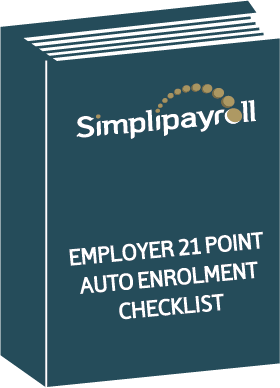 Yes, you will never again have to pay for any payroll software, never mind having to download the regular updates. 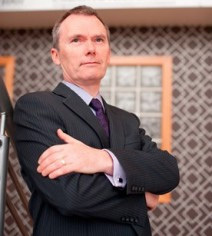 We have been selected by HMRC to be one of the first UK businesses to test the new RTI Pilot Scheme. Having been in this Scheme since October 2012 we are well aware of the complexities, and now fully informed to keep your business out of the new penalty regime. And finally you get FREE Contacts of Employment, which will be specifically tailored to your business circumstances. …and since we’re experts in helping owner-managed businesses, our work is streamlined, efficient and cost-effective. So not only do you get the best possible payroll service – you get it all for a low monthly fee. If any of these 7 things appeal to you, then we need to quote for your business. 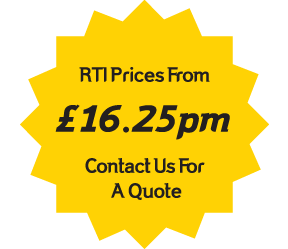 To arrange your quote, either complete the form or phone us on 028 8224 3939.